The Peace Museum in Vienna Austria has teamed up with local business to open a new exhibit, the Windows for Peace Project. 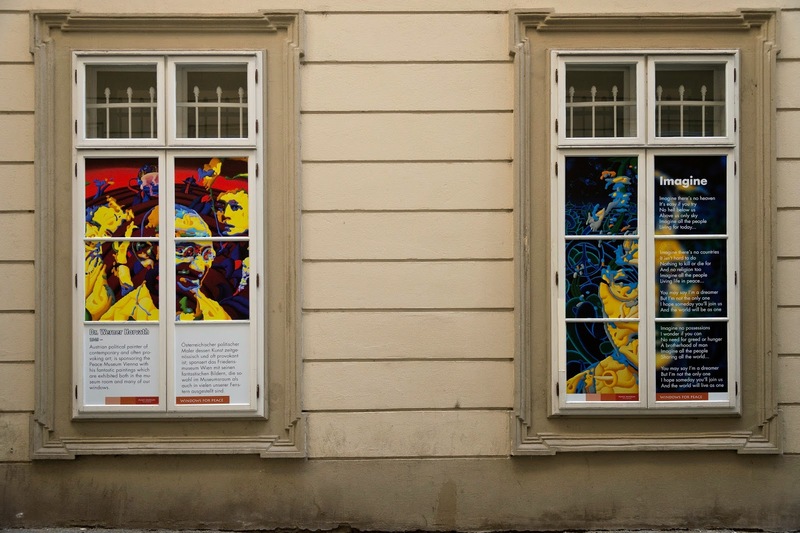 The project uses windows in the Museum as well as local businesses in downtown Vienna to feature influential figures throughout history that have devoted their lives and careers to peace. 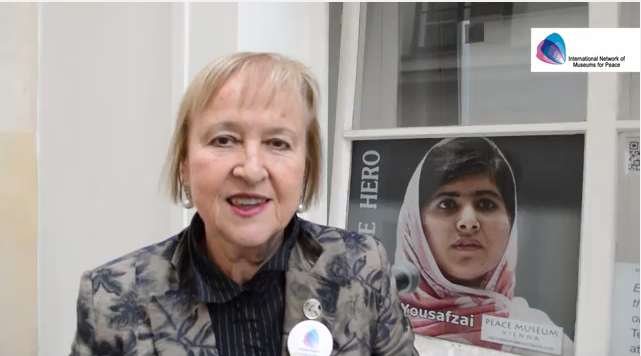 The project has chosen over 150 "peace heroes", including Malala Yousafzai. The project opened this June, and will continue to expand over the next two years. The Vienna Peace Museum hopes that people who stop and look at the windows will be inspired to integrate peace into their daily lives. The Museum and window sponsors are aspiring to "change the world into a better, more peaceful place, one window at a time."